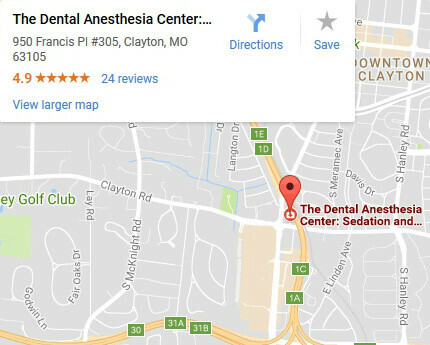 What Insurance Does The Dental Anesthesia Center Accept? We are participating providers of Delta Dental (Premier). For other carriers, we recommend contacting your dental insurance company to verify allowance of out of network benefits. We are happy to provide the courtesy of submitting your dental claims. What are my other options for payment? We accept cash, checks, Mastercard, Visa, Discover, American Express and CareCredit. If further assistance is needed, extended monthly payments are available with CareCredit. We participate with the CareCredit 6-month 0% interest financing option along with all of the extended (up to 60-month) financing options offered through CareCredit. For more information or to apply, please visit www.carecredit.com. We welcome any questions you may have regarding billing, dental insurance, and payment arrangements. 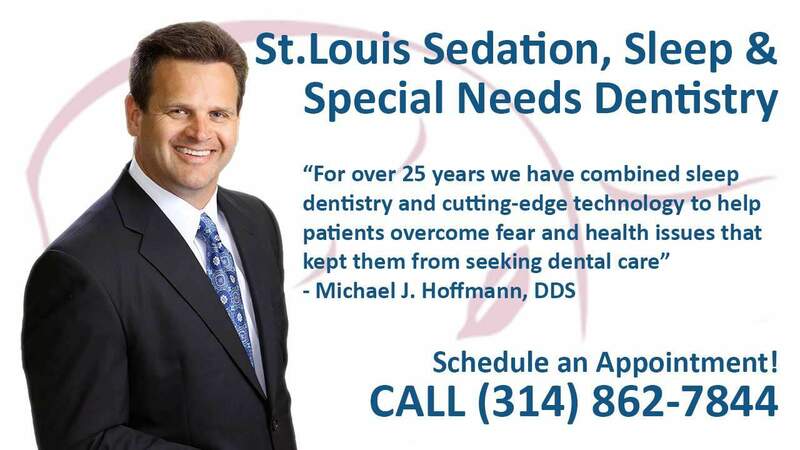 Please call to speak with one of our knowledgeable team members. We are always happy to address any concerns or questions you may have.